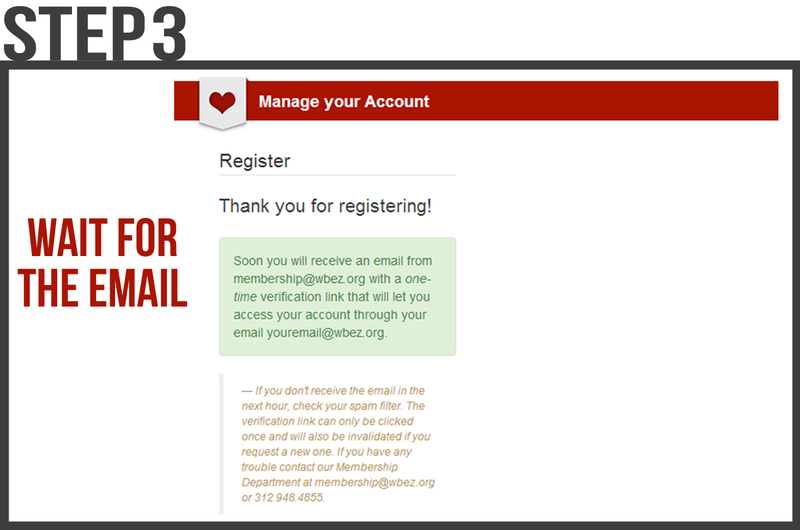 To access our MemberCenter, you first have to register. 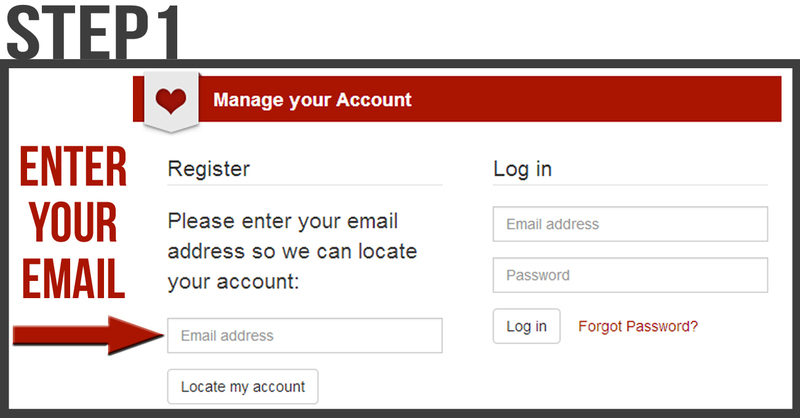 Enter your email address on the right side of the screen and click the Locate my account button. If we can’t locate your account, or if multiple accounts are located, just send us an email and we’ll get back with you as soon as we can. Once we’ve located your account, you’ll need to create a password. 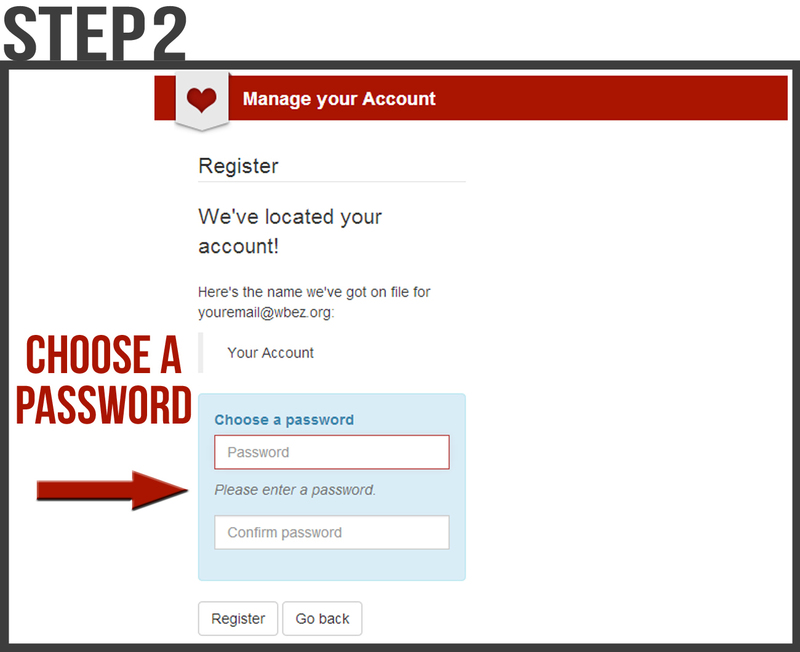 Enter the same password in both fields within the blue box, and then click the Register button. Now we need to confirm that you have access to the email you’ve provided. If you see the above screen, there’s a 100 percent guarantee that an email is on the way. Please allow up to one hour for the email to arrive, and make sure to check your spam/junk folders. 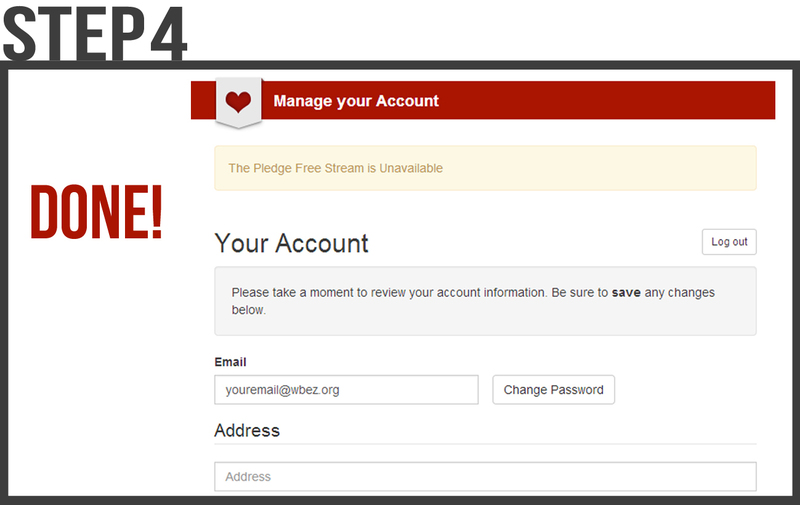 Now you’ll be able to update your address, check on your giving status, download your previous year’s total giving, and more.